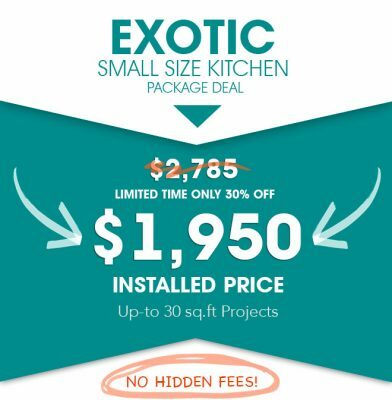 Kitchen Granite Countertop Baltimore Maryland Package Deals for any size & budget kitchen countertop projects. FOR A LIMITED TIME ONLY 50% OFF *HURRY WHILE SUPPLIES LAST! This Company did a wonderful Job on my kitchen granite countertops! Their turnaround was really fast and I loved how they gave me an option to visit their suppliers to pick out the color that I wanted. We are lucky enough to receive a service for a highly competitive price that is so outstanding that we write about it both to recognize the company. I do recommend these guys a lot. Very happy with the results! Granite Baltimore did an AMAZING job with our new granite countertops! We met with them on Monday, they came and measured Tuesday, and was installed by Friday!! The installation went very smoothly, took away the old countertop and was very precise when installing the new granite. They didn’t just come in throw some glue down and leave, they took their time and made sure all the seams matched up evenly and level. Great job!!! Granite countertopBaltimore Maryland Package deals come with multiple granite selections, please visit our showroom to see more selection for you granite countertop project. 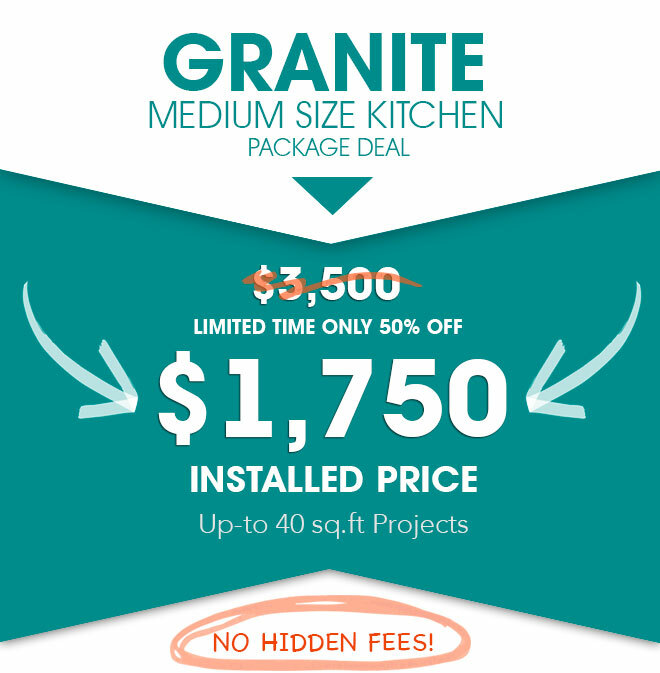 50% OFF kitchen granite countertop Maryland with exclusive free offers. Our serving zones include Maryland. 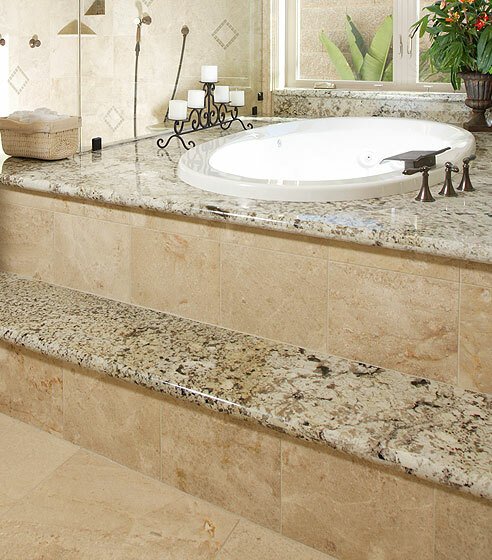 We are providing granite countertops, marble countertops, flooring, kitchen cabinets, tiles, backsplash and more. Huge selection including some of the today's most unique stones from around the world. 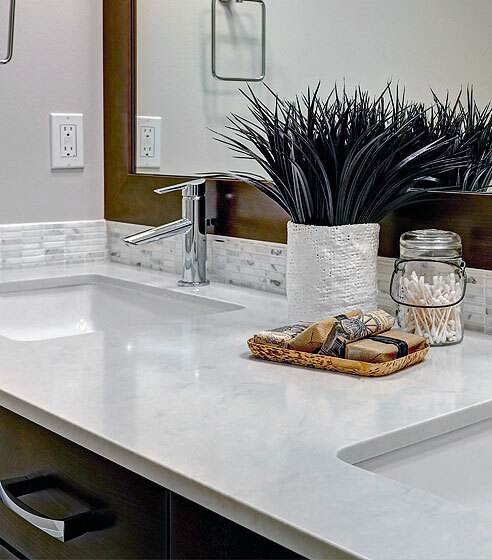 As an additional service to you, Maryland Stone offers a “one stop shopping” atmosphere where you can purchase countertop, cabinetry, faucets, sinks, vanities, cabinet hardware. You pay wholesale prices because we cut out the middle man markup. 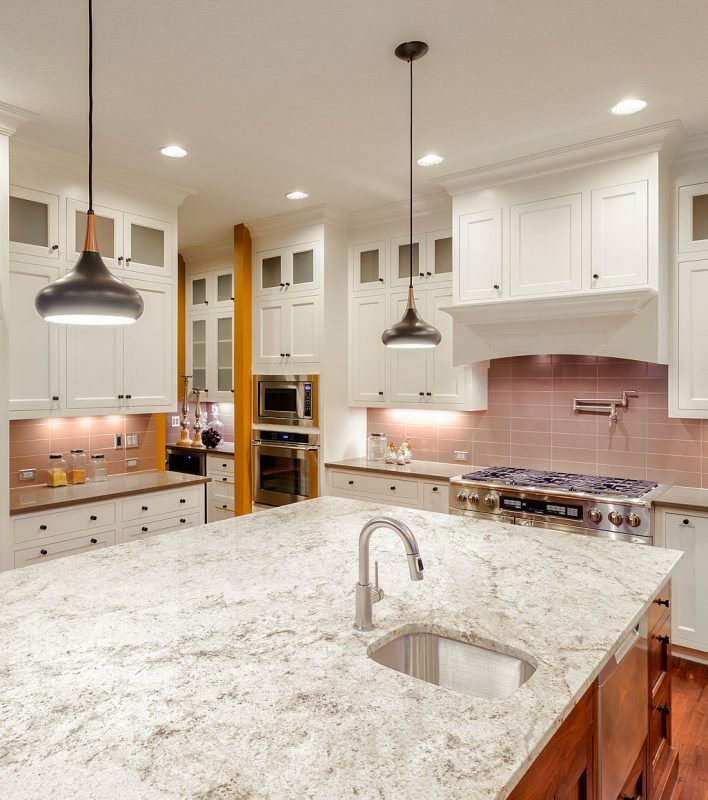 You get free fabrication, installation, edge treatment, sink cut out, removal and free stainless steel sink when you purchase your countertops from us.